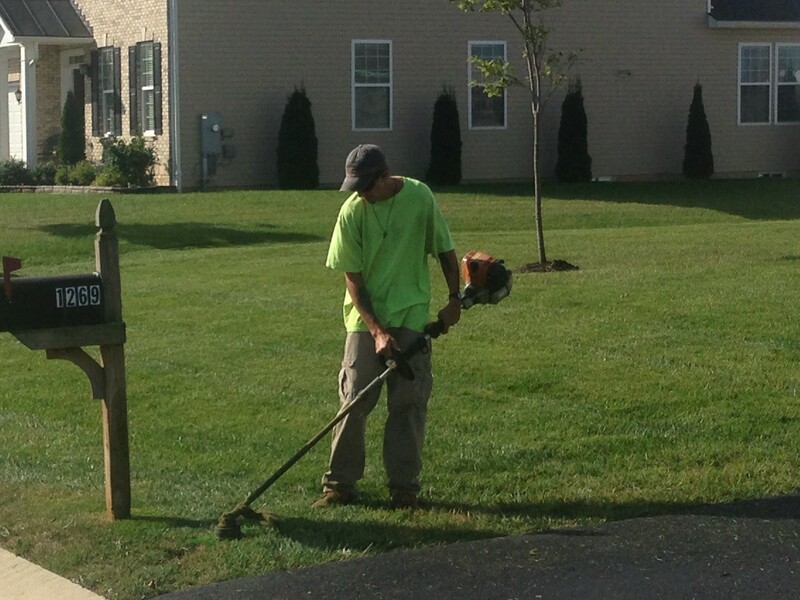 Green, lush, and beautiful are the words that you want to use to describe your lawn, right? Nobody dreams of having a lawn that is brown and spotty, at least most people wouldn’t want these characteristics of their yard. 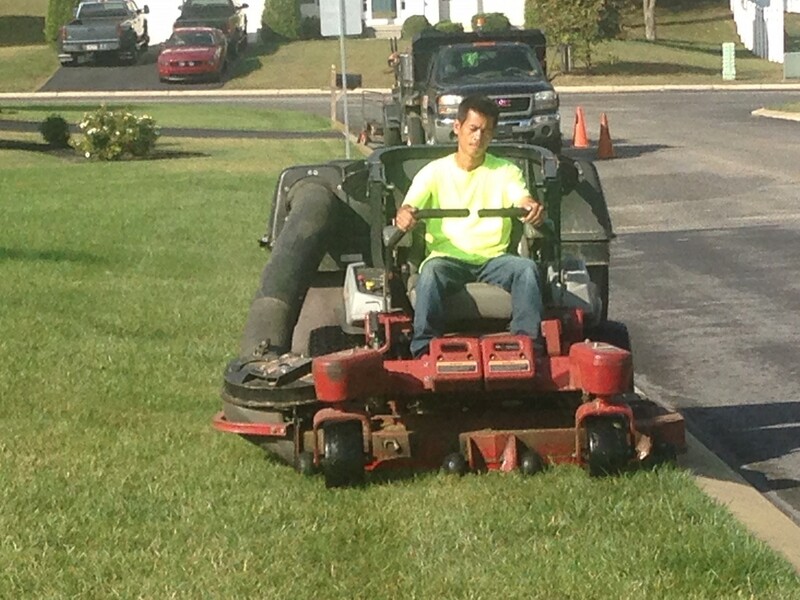 That’s why it’s important to have the right landscaping contractor to care for your lawn. After our trained technicians visits on-site with you, our PA certified pesticide technician will perform a soil analysis test. After all the diagnostic tests are returned from testing, we will begin an integrated approach to build or restore your lawn using the best suited product that has the least amount of damage to the environment to give you a beautiful lawn. This process will take commitment and time to repair or build a new lawn and can take up to three years to be full and beautiful. Fertilization is about timing. Fertilization must be done at precise timing for the product to work properly along with pest control treatments. 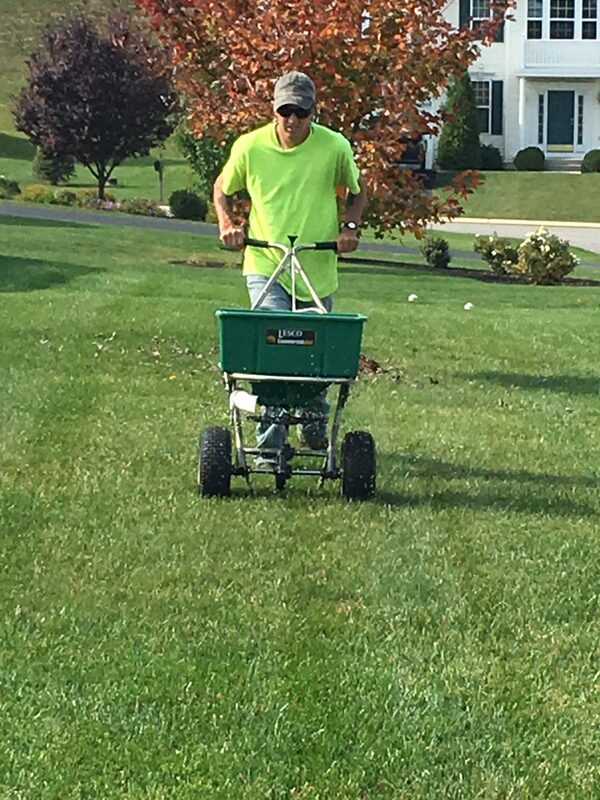 WHAT ARE THE BEST FERTILIZATION TIMES FOR LAWNS? WHEN SHOULD I TREAT MY LAWN FOR GRUBS? 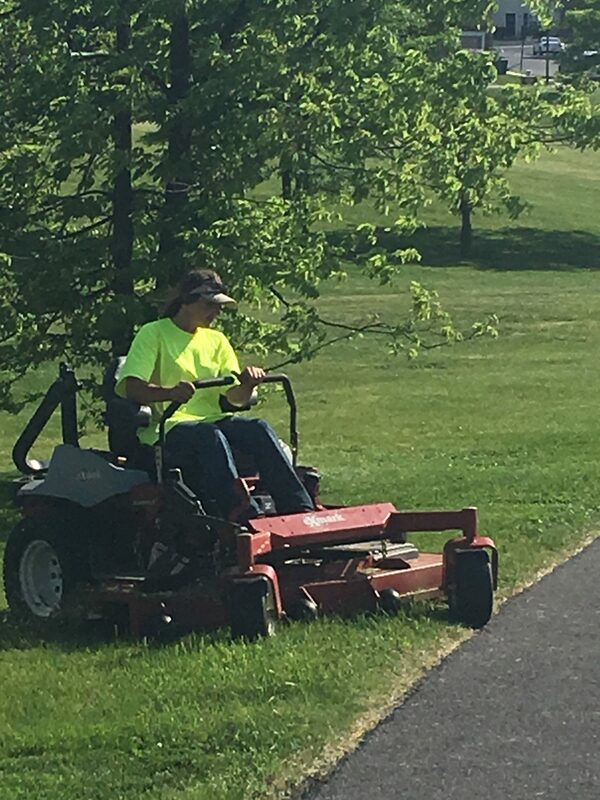 You don’t need to search and search for hours to find a reputable Landscaper or Lawn Care Professional, we’re your local Chambersburg, Central PA & Maryland Lawn Experts! Call us TODAY at 717.261.9560 for your FREE ESTIMATE to see how Hornbaker’s Landscaping can help keep your lawn looking beautiful!